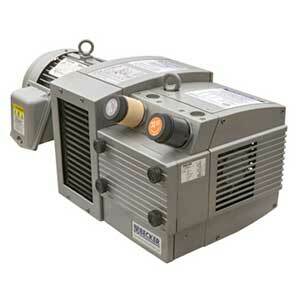 BeckerPumpSales.com is your complete source for Becker Combined Pumps. Becker pioneered the development of combined pressure and vacuum pumps when it developed a device called the secondary suction. It is a secondary inlet port that allows a continuous flow of inlet air and lets the compressor operate independently of the vacuum pump. 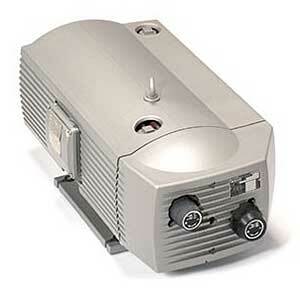 All Becker combined pumps include this design. Our knowledgeable sales staff is here to help you find the right Becker Combined Pump to fit the job.